When shopping for tile, have you had the unfortunate big box store experience of wondering if anyone is working? Maybe you have some design questions and want to try something different in your kitchen, bathroom, or entryway and there’s no one around to help and the in-store selection is sparse. 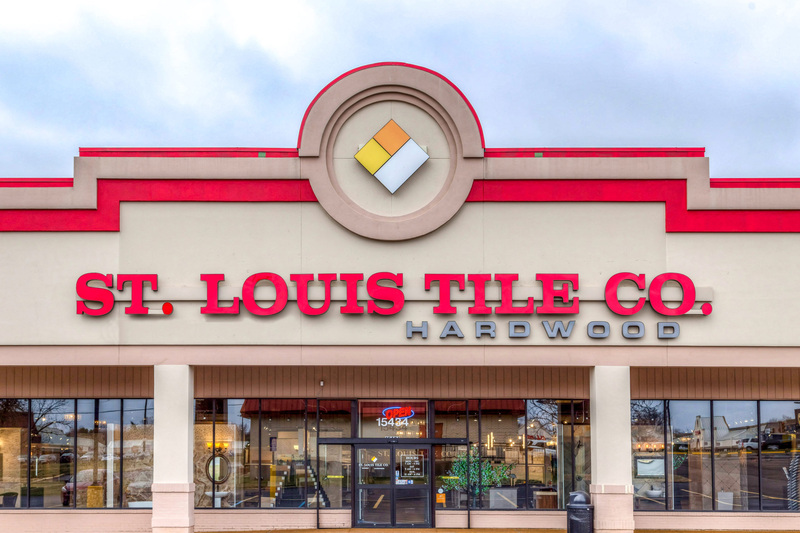 Stop the madness and ease your frustrations by starting your tiling journey with the premier local tile store in the St. Louis area — St. Louis Tile. 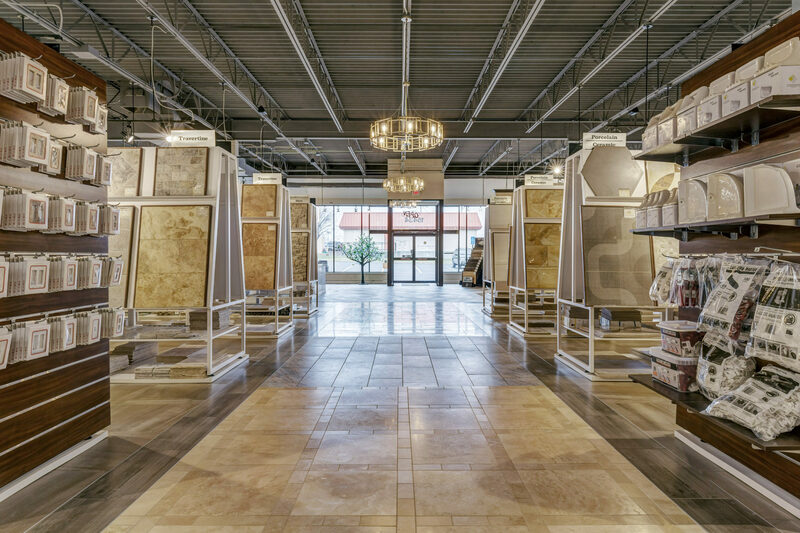 We are a local, family-owned tile retailer who focuses on two things: all things tile and you! Our expertise and selection can’t be beat to solve your tiling issues, help you design entire rooms, assist with installation, and be here for you throughout the process. 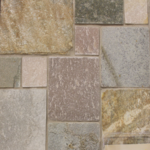 We believe the tile buying experience is important and should be treated with the utmost care. Tiling a room or section of your home is not something to be taken lightly, that’s why we feel shopping locally with expert help and the best quality products is key to loving your new space and feeling good about the time and costs involved. Here are a few reasons we encourage you to buy locally, and of course, we would like it to be with us at St. Louis Tile. In many cases, local tile stores and warehouses provides a better option for quality, selection, and design help. At St. Louis Tile, don’t believe you can have a worthwhile shopping experience without great customer service. We know it’s quite common for homeowners to come in several times before they make up their minds. And yes, we’re always here, even on Sundays. We help homeowners and interior designers throughout the design process from beginning to end because it is just that — a process. Remodeling and choosing tile are big decisions and we know it. We won’t rush or ignore you. Ever. 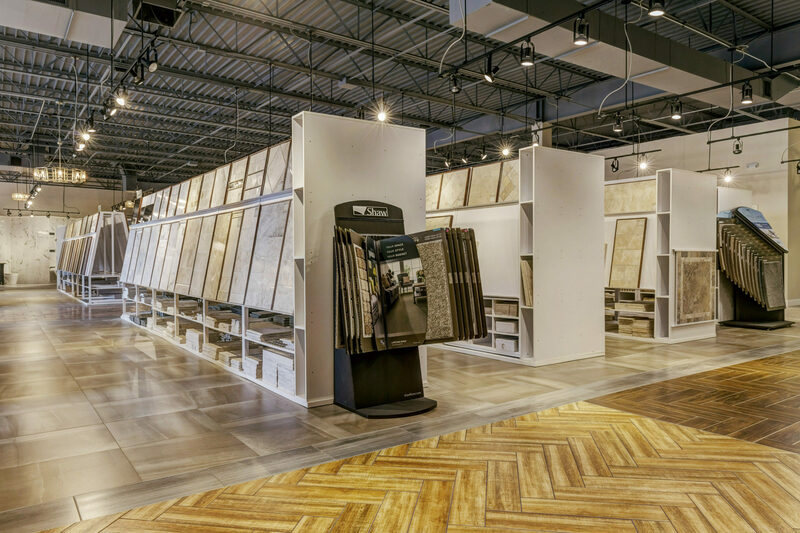 Big box stores are very different from local tile retailers in many ways. Selection is one of those ways. 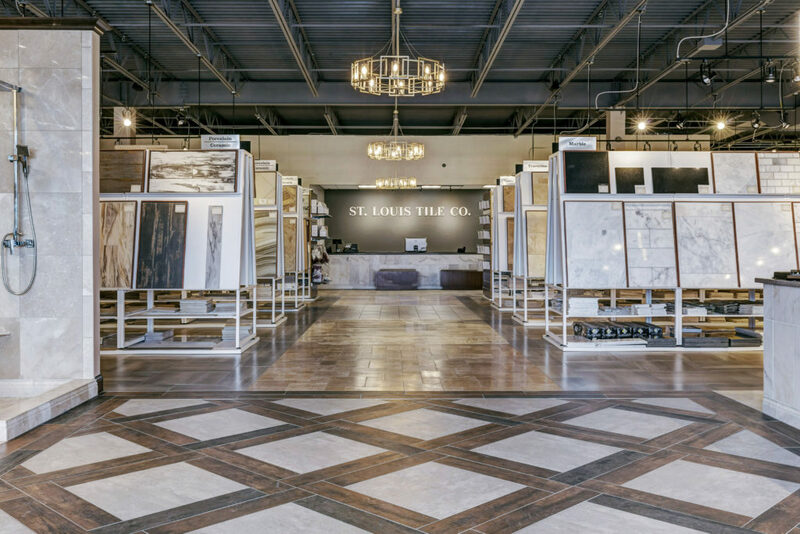 While you may see an occasional crossover, tile stores like St. Louis Tile offer the best selection because we build relationships with suppliers and we know what is on trend and working for our customers. 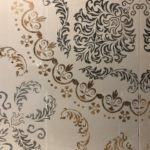 If you’re looking for ceramic, porcelain, marble, travertine, wood grain and patterns, terra cotta, tumbled tiles, mosaics, or unique imported tiles — we’re your one-stop source. We also make sure our vast showroom is up-to-date, our selection is of the best quality that stays on par with trends, and that our warehouse is stocked. In fact, many of our tile choices and supplies are on-hand and can be delivered within 24-hours. Many people think “local” means higher prices than the chain stores — not true! St. Louis Tile has amazing selections of quality tile at surprisingly competitive prices. We take great care to offer the best quality and selection while minding your budget. We’ll work hard to get what you’re dreaming of without breaking the bank. Yes, we’ve heard of people buying tile on the internet — and we can attest to the numerous horror stories, especially when it comes to quality and color. We know buying online can provide savings, but cheap often correlates to a lesser quality. When you order tile from the internet or the big box giants, you never know its source or what it’s really going to look like. What if you hate it or there’s a problem? Rest assured, we are here to exceed your expectations — we buy from only the most reputable suppliers and stand behind our products with guarantees. We also have tile designers on-hand to help you from start to finish and alliances with trustworthy installers should you need one. We can take away the burden of choosing the right tile and help you move onto installation and your dream home in no time. Simply drop in any day of the week to get started — even into the evening after work — we’re here until 9:00 weekdays and until 6:00 on weekends. If you’d rather set up a one-on-one no-obligation consultation, we can do that too! You just let us know and we’ll get it scheduled. When you visit us first, our tile designers can help in so many ways. Selecting the right tile for the right space is critical and may save you thousands of dollars later — redoing anything, especially flooring, can be costly in time and money. Our expert team can get you on the right track at the very beginning and save you time and money in the long run. We like knowing our “do-it-yourself” big box store or online intervention can change your tile project from stressful and costly to enjoyable and budget-friendly.